In the next three posts of this series, we’re going to show you how to set up the HubSpot CRM and make it work for you. We’ll do so by teaching you how to manage your CRM using three important components: lead statuses, deal stages, and sequences. Lead statuses help the sales rep manage a prospect up to the first meeting. Deal stages help them manage leads from the first meeting to close. Sequences help them manage the tasks needed for all lead statuses and deal stages. Let’s get started with lead statuses. Lead statuses identify where the lead is in the general communication process. It helps you define where the lead is at in the buying cycle, what actions you have taken, and what you’re going to do next. Lead statuses are mostly used with leads you’re looking to engage as a prospect. Once you’ve had a meeting, you can start discussing a potential deal and thinking of the contact/company as a potential new client. The communication process looks different for every company; therefore, lead statuses will look different as well. They depend on your industry, sales cycle, who the lead is (decision maker or influencer), and what role they play in the company (a top executive will put up with far less interaction than a marketing manager). 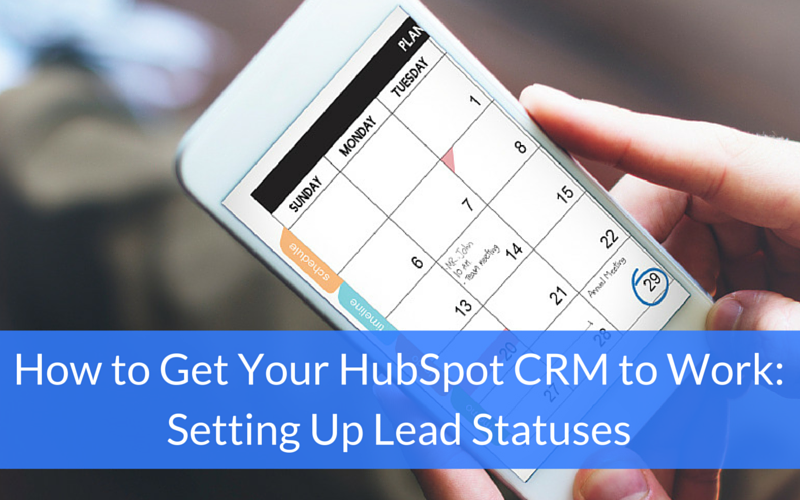 Lead status customization is one of the things we help our clients implement and manage in the HubSpot CRM. Attempting to Contact: These are the initial emails and phone calls you’ll make to prospects or leads you haven’t yet spoken to. Contact Made: The contact has spoken to you or returned an email. Now that they know you, the communication will change. Appointment Scheduled: They’ve scheduled a meeting to hear you out (or send you on a wild goose chase). Give your appointment a good chance of success with reminders, or other marketing materials they can review prior to the meeting. Appointment Held: You had your first appointment, but you aren’t quite ready to put it into Deals or forecast it yet. It’s on the verge of greatness, so create the reminders and tasks you need to get it on the board. Open Deal: Congratulations, you have a potential deal on the board! This is where the sales rep will transition from managing the prospect in lead statuses to managing them under deal stages. After the deal has progressed, they’ll come back to lead stages to show the outcome. Send Back to Marketing: Communication with the lead revealed they weren’t quite ready to buy after all. 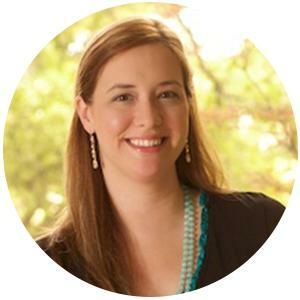 Cancel all your tasks and send them back to marketing for more lead nurturing. Unqualified: You may have uncovered that the lead is unqualified to make a sale. Cancel all your tasks and don’t spend your precious sales time on them. Client: Your deal made it through all stages and you now have a new client! New clients may need help with setup or other tasks to ensure the relationship is taking off on the right foot. No Further Action: This is a status that you should rarely use; only do so when a contact tells you to never call or email him or her again. It’s important to note that lead statuses are set up in sequential order. Similar to the “lifecycle” in the marketing platform, you should never go backwards. Each one of these lead statuses can have one or more sequences to choose from that will automate the tasks required. More about how that works later on in the series. By now, you’ve identified real opportunities, which means you’re ready to get into the nitty-gritty of our next post in the series: deal stages. Stay tuned!